Maybe one of the biggest updates yet! We have been hard at work developing THE ultimate drive system upgrade. With such positive results and reception from our treated string we have known we were on a great path, but over the years (regardless to the Thru-Tone upgrades) people feared a breakable string design and willingly opted to more inferior designs that advertised a superior product — some of which broke consistently one after another and exponentially more than the EB design ever did. We wanted to complete the PM-1 and EX line with the one part that had not been designed in-house. It is not a string. It is not a cord. It will not break due to fatigue. 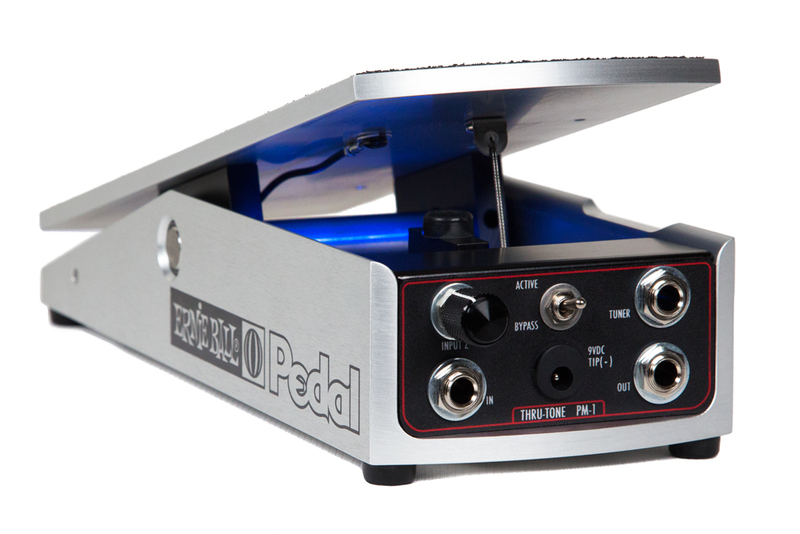 It will not stretch nor slip and alter your pedal's calibration. It will not leave you unable to create your music. 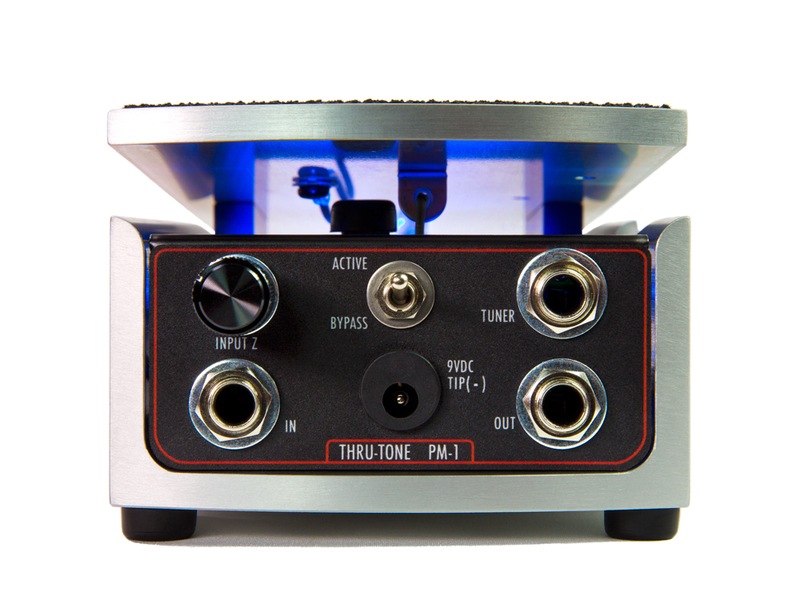 This Thru-Tone design is THE GAME CHANGER and we could not be happier to finally offer this upgrade to what has been touted as one of the best volume pedals ever. The PM-1 is now truly the complete solution for those who love the response and feel of the EB design AND expect the utmost in performance, tone, durability, and dependability. 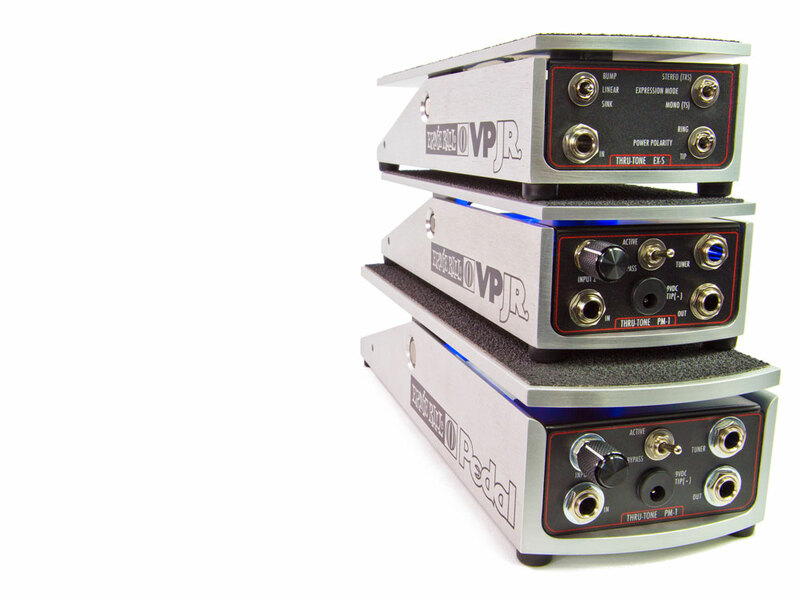 All new pedals come standard with the updated Comp Cable and we will be offering this upgrade to any and all existing customers' PM-1 and EX pedals via a quick turnaround in-house service verses a kit as the preparation and installation are different and more involved than the standard method. More details and instructions are listed on the new page found above in the Nav Bar, so please take a peak and feel free to contact us with any questions! We hope you are as excited as we are about this much deserved update and as always, you now have the tools, let your tone though. 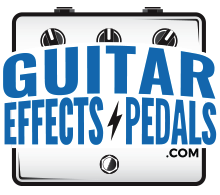 GuitarEffectsPedals.com is a Nashville local gear haven for all the string slingers and a proud supporter of Thru-Tone products. 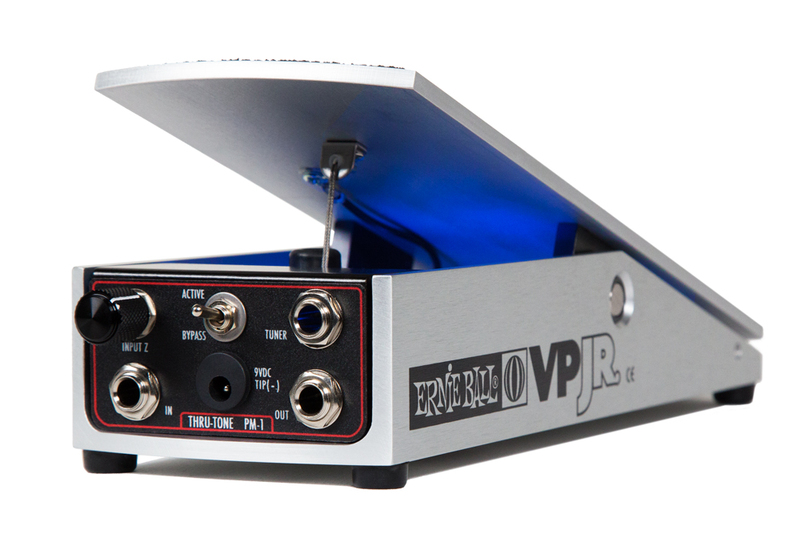 TT or not, wether you are in town wanting to try the newest pedal or looking to order quickly online for delivery to your door, these are your guys and will offer the best pricing and support you can find! 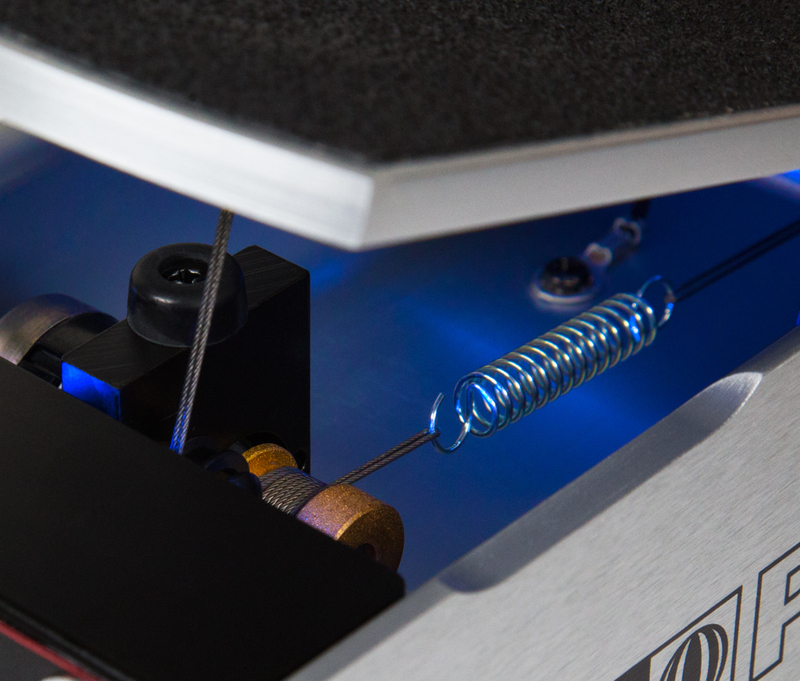 Keep up with us for new releases, product updates, and promotional discounts. 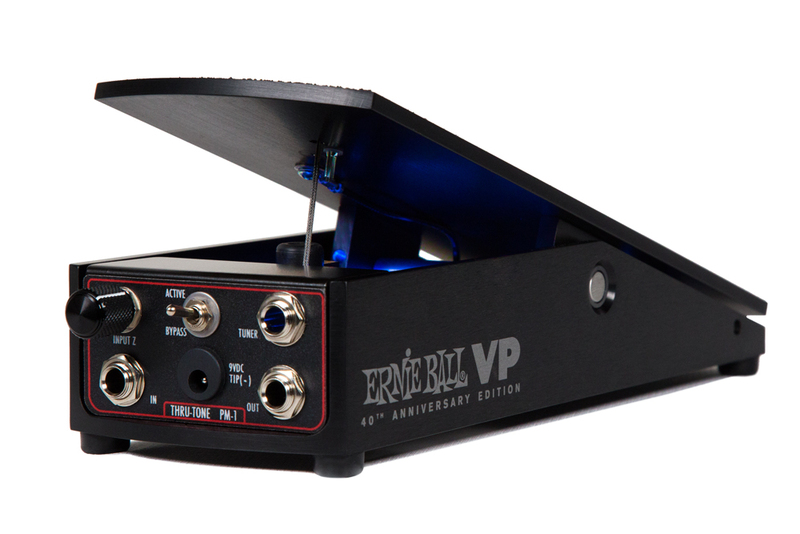 THRU-TONE features the ORIGINAL Ernie Ball volume mod and most versatile expression pedal conversion, and we specialize in delivering top quality professional products to the most demanding professionals. Zero corners cut.